PT Selamat Sempurna Tbk. (SMSM) is the flagship of ADR Group (Automotive Division) and currently one of the largest filter and radiator manufacturers in the region. The Company manufactures filters, radiators, oil,coolers, condensers, brake pipe, fuel pipes, fuel tanks, exhaust systems, and press parts. Sakura filter trademark has been registered to more than 90 countries. SMSM has been listed as a public company since 1996, and now is listed in the Indonesia Stock Exchange. Currently. 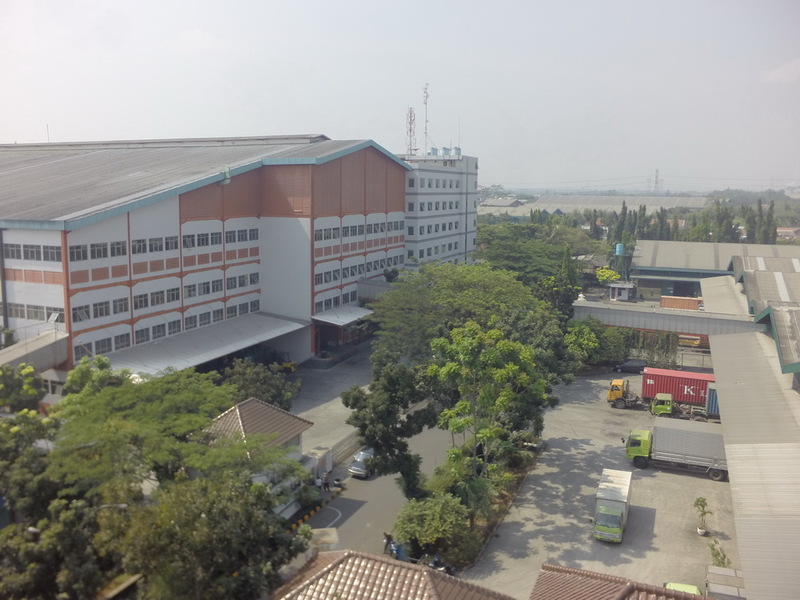 SMSM owns a 70% share in PT Panata Jaya Mandiri, and also owns a 15% share in PT POSCO IJPC, a joint venture company with Posco and Daewoo International Corporation, Korea. SMSM owns a 33% share in PT Tokyo Radiator Selamat Sempurna, a joint venture company with Tokyo Radiator Manufacturing Co.Ltd., Japan ; owns a 51% share in PT Hydraxle Perkasa and owns a 99.99% share in PT Prapat Tunggal Cipta and PT Selamat Sempana Perkasa. Since 2009-2016, SMSM was rewarded Primaniyarta Award from the government of republic of Indonesia as a Global Brand Developer by successfully developing and penetrating its brand in the global market. Since 2006, the Company has been recognized by government as a compliant taxpayer.